Stone Rage™ is an online third person multiplayer survival pc game set within the Pleistocene era. Players will find friends and create enemies as they struggle for survival through a prehistoric landscape filled with dangerous animals, scarce resources, and a harsh climate. Scavenge for materials to craft strong or cunning weapons, perfect for securing your next meal or to raid your enemies with. Travel north into the mountains to collect rare obsidian and create a spear powerful enough to take down a mighty mammoth. However, be sure to create warm enough clothes and homes to survive the cold winters, else you'll be forced to migrate back south before you freeze. Choose to play as a human, neanderthal, or even one of the many animal classes as you explore the world of Stone Rage to forge your own path to survival. Its been interesting to see/follow the progress, at the same time its also very unfortunate that this type of game is so much more common today compared to when you started. Best of luck to you! 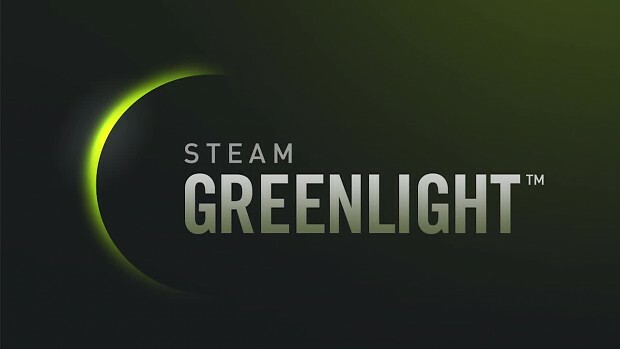 We will be launching the Greenlight campaign on March 24th so make sure to keep an eye on our website and social media pages. This video teases a core feature of Stone Rage, playable animals.